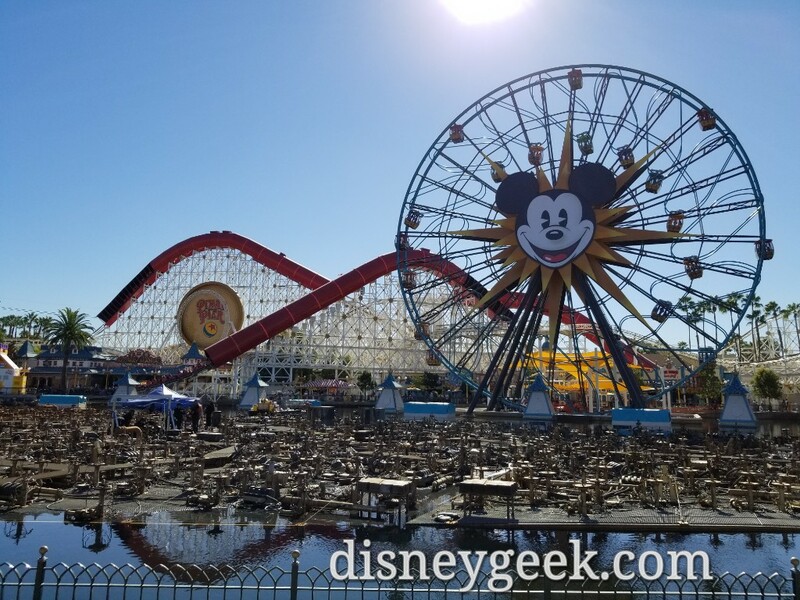 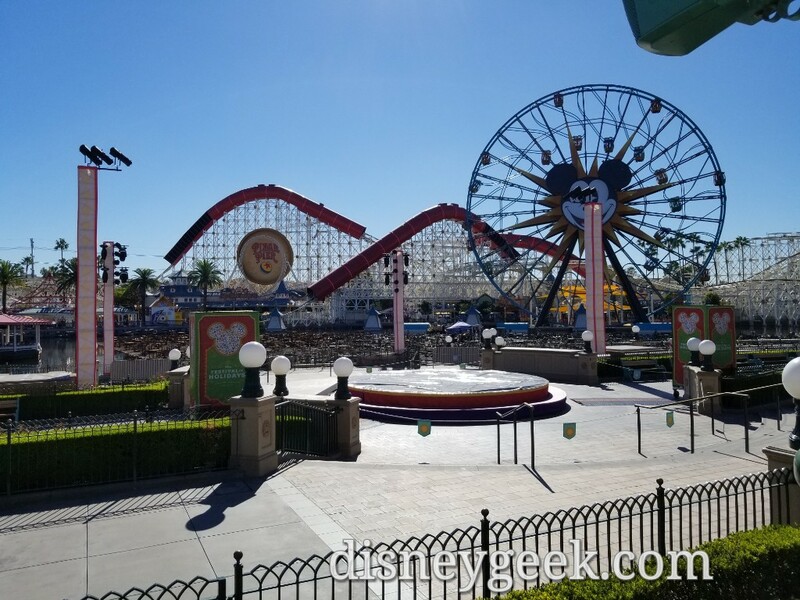 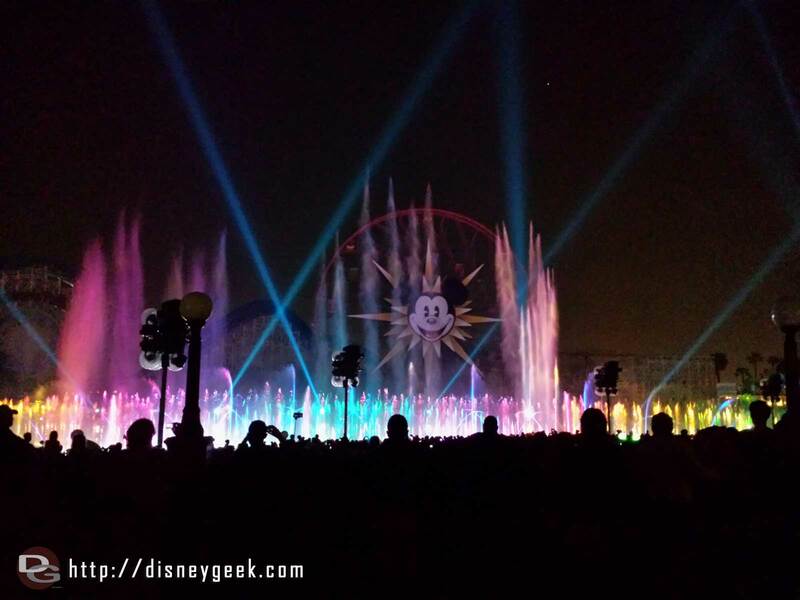 Looks like the plan is for World of Color Season of Light to return at some point. 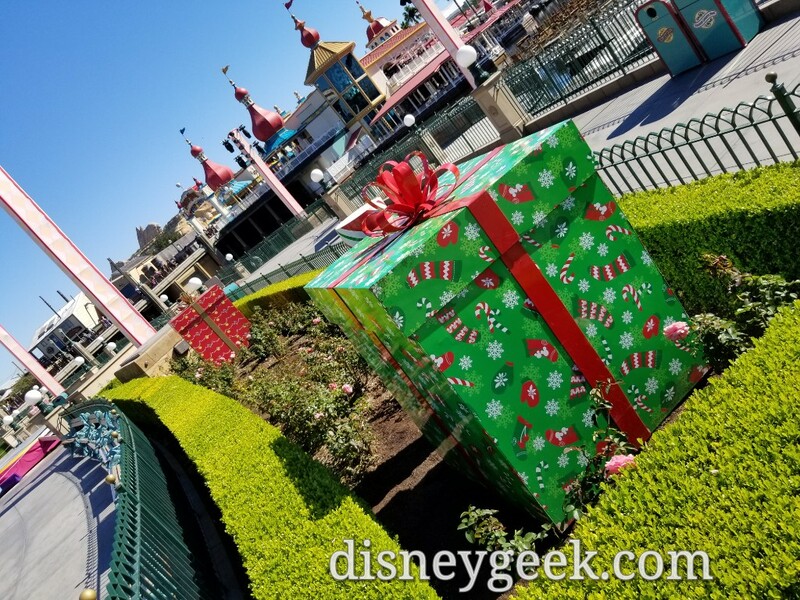 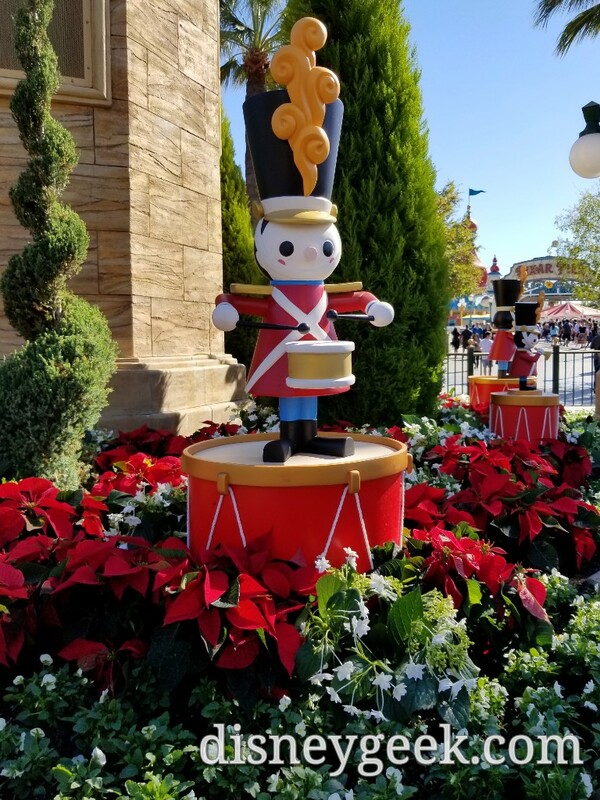 The gifts have been installed. 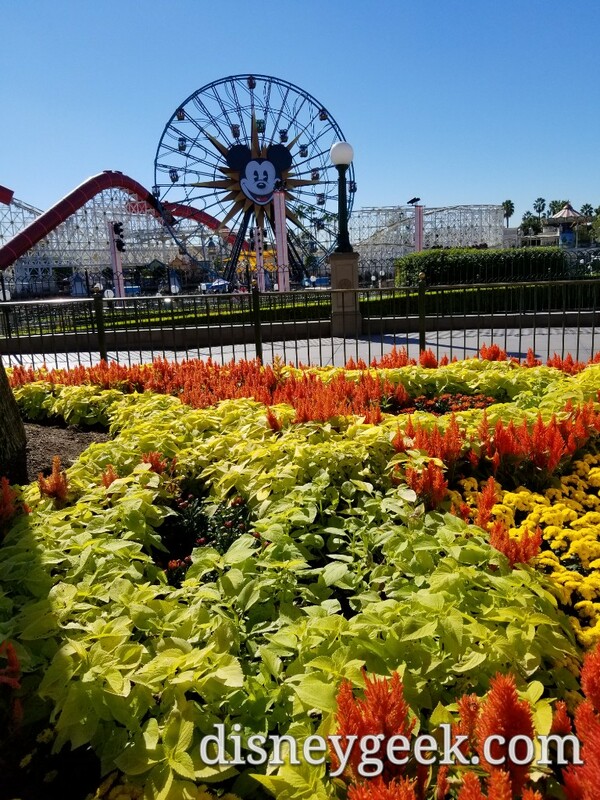 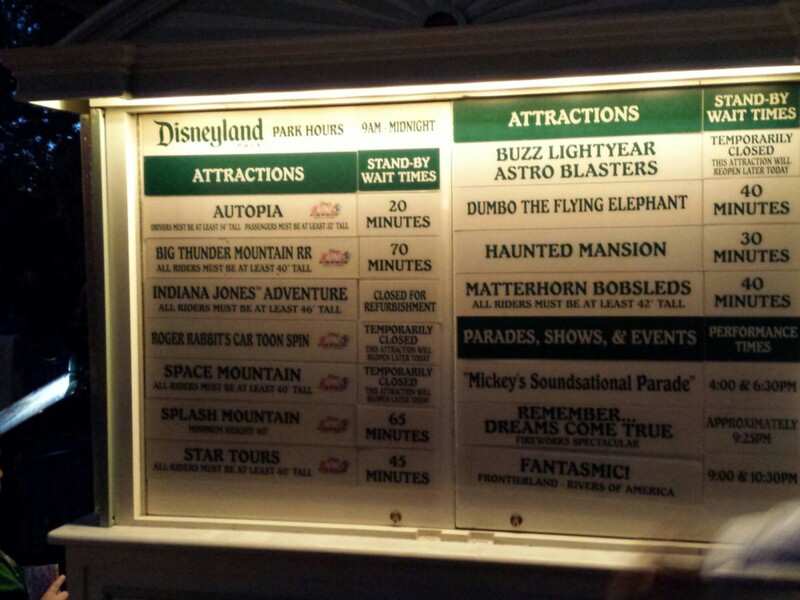 A lot of activity on the World of Color platforms this afternoon. 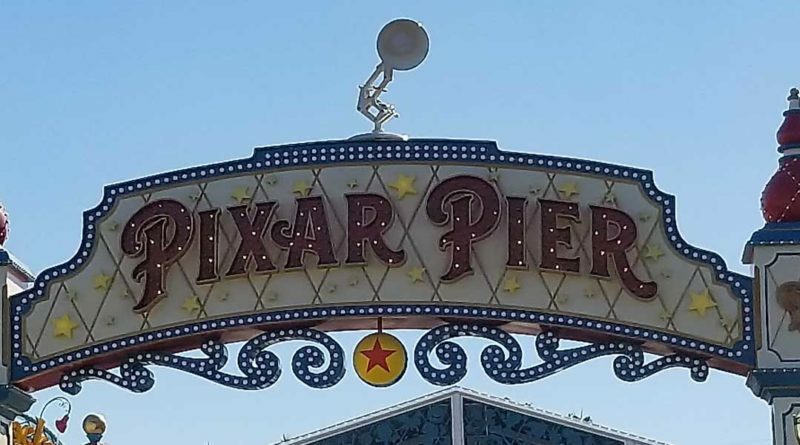 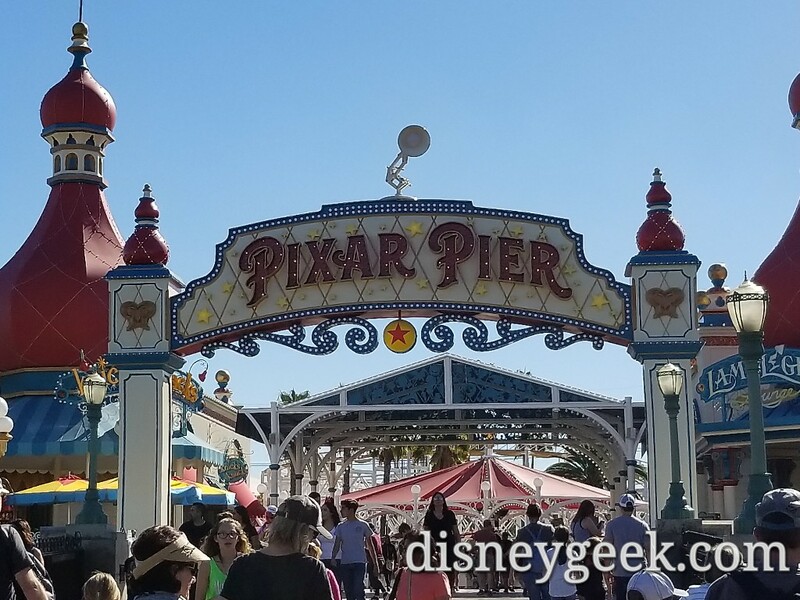 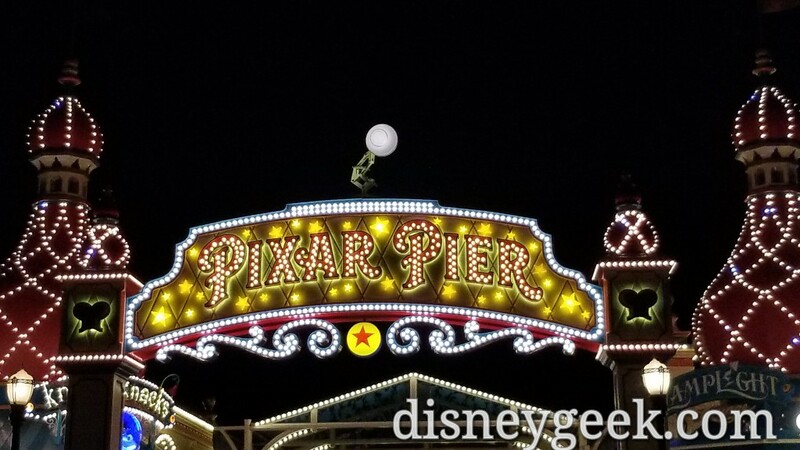 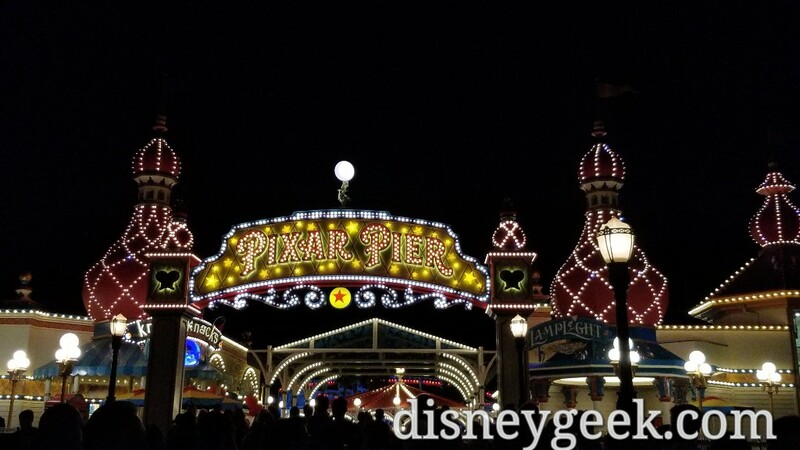 The Pixar Lamp has arrived on the Pixar Pier entrance arch.